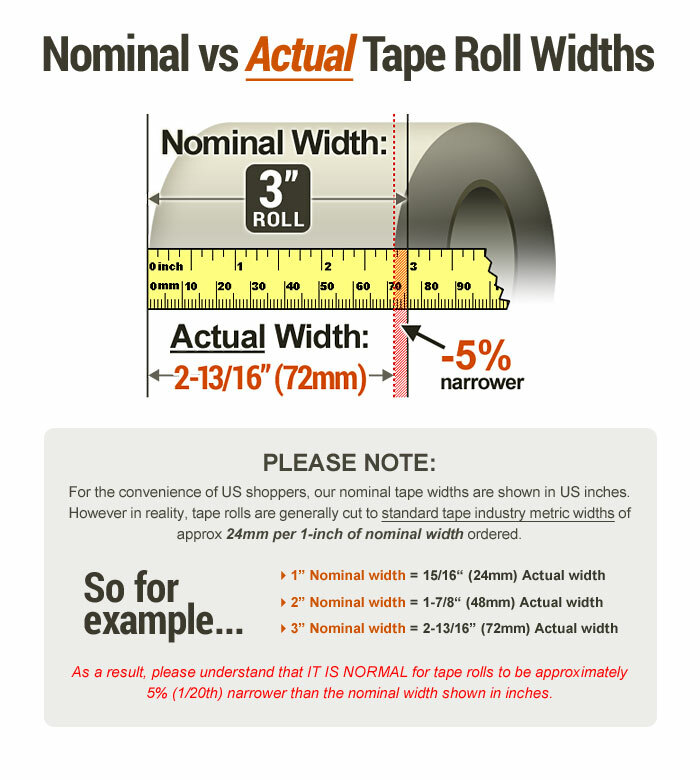 Purchased Most Frequently: 1-3/16 in. 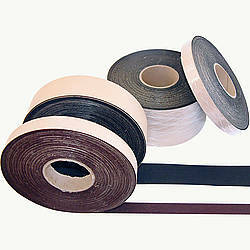 x 300 ft. (White) | See Pricing Table below for additional options. 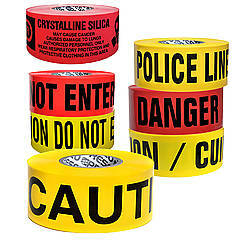 Presco Arctic Roll Flagging Tape is a NON-ADHESIVE tape used for surveying, trail marking and other industrial applications like construction, forestry, hardware, oil exploration, nursery, mining, and geophysics. 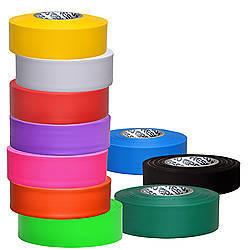 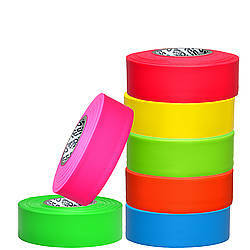 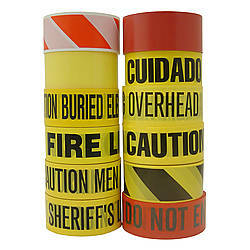 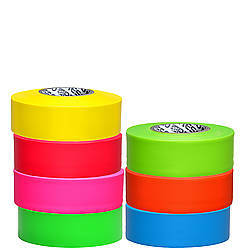 Solid colors and highly visible, Presco Arctic Roll Flagging is the most durable, longest-lasting outdoor flagging tape available in the marketplace. 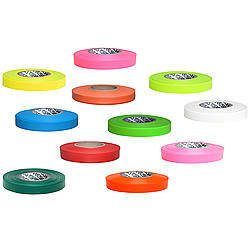 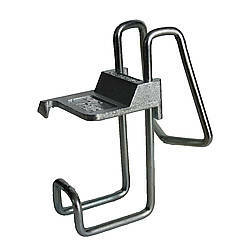 Easy identification and easy to use - just tie and untie. With -40F temperature resistance, this flagging tape is an excellent choice for cold weather environments and applications. 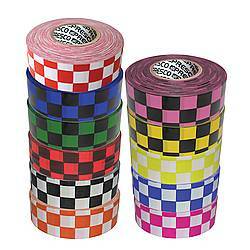 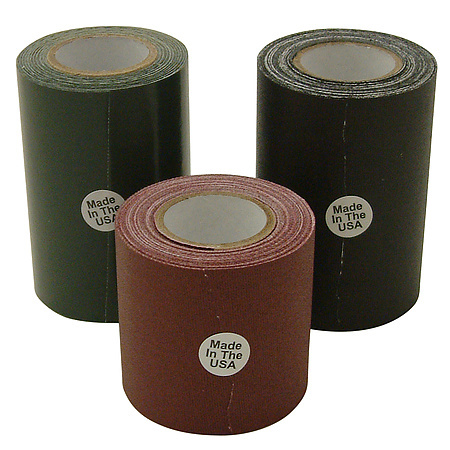 Presco Arctic Roll Flagging tape is extruded PVC film and made in the USA. 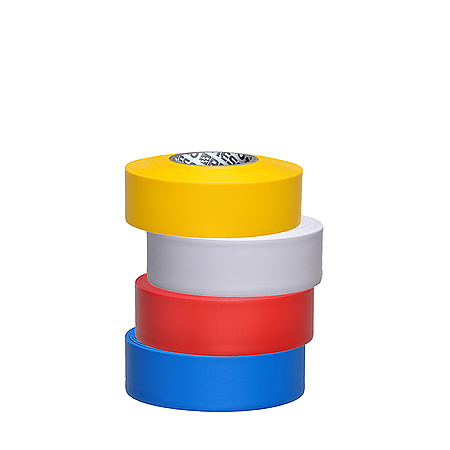 Since Presco controls the manufacturing process of the flagging tape, they are able to custom formulate the PVC film with added plasticizer packages which yield maximum physical properties including tensile strength, cold crack and UV stability. 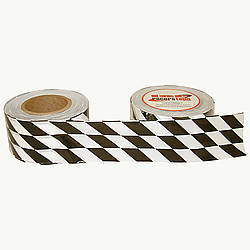 Please note that Presco Arctic Roll Flagging Tape can be shipped on a non-branded neutral core or a Presco branded core. 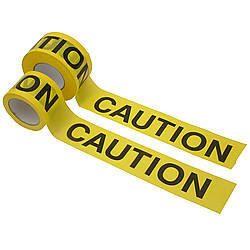 Thickness: 3 mils (carrier) What is mil thickness?